Come see this cute home in Carolina Pines. New roof to be completed soon! Entertain guests in open living room with vaulted ceilings. Kitchen offers breakfast nook that flows to the formal dining room. Master ensuite offers walk in closet, large master bath with dual vanities. Enjoy barbecues on the back patio! 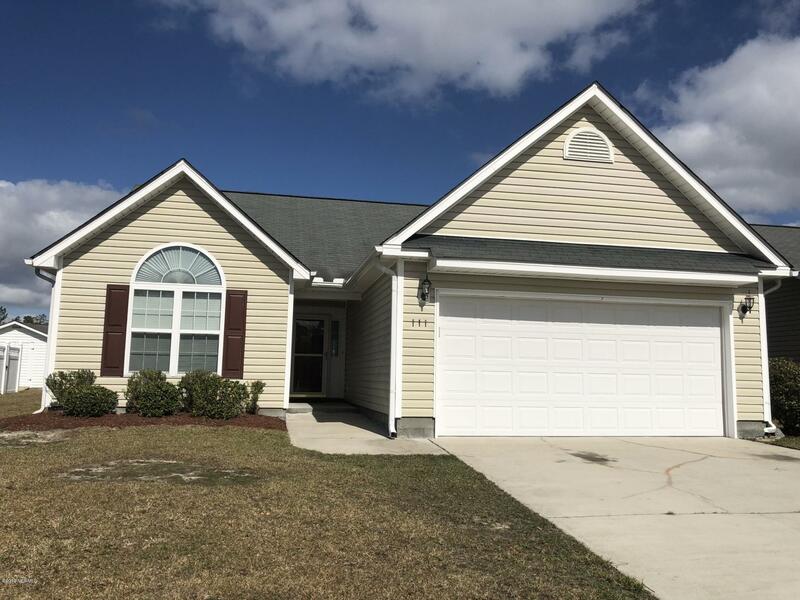 Home is in close proximity to MCAS-Cherry Point and located in an award winning school district!